There’s still some significant renovating to be done. 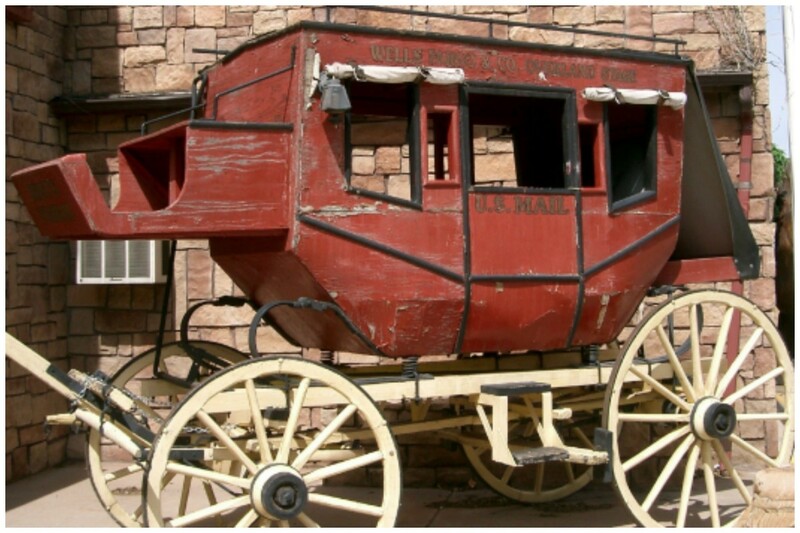 It appears that in the ongoing teardown that is Wells Fargo, there are still rotten floorboards and sagging ceilings and black mold and whole rooms of reeking litter boxes filled by potentially non-existent cats. 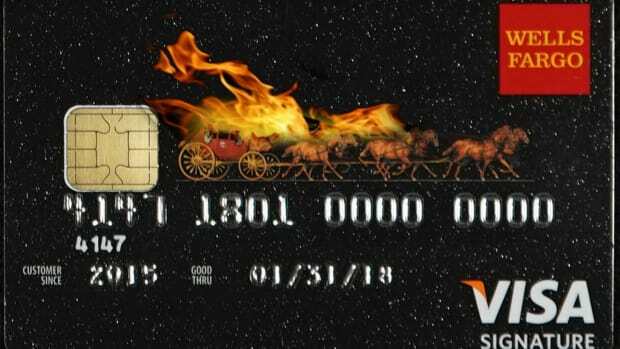 Wells Fargo is “reviewing add-on products sold to consumers by the bank or its service providers and if issues are found during this review, we will make things right with customers in the form of refunds or remediation,” said Wells Fargo spokeswoman Catherine Pulley…. Some add-on products—certain types of homeowners insurance or auto insurance—were deemed appropriate, the people said. Others, like pet insurance or products related to home warranties, fell into a gray area, the people added. Also, some of the completed renovations are already falling apart. 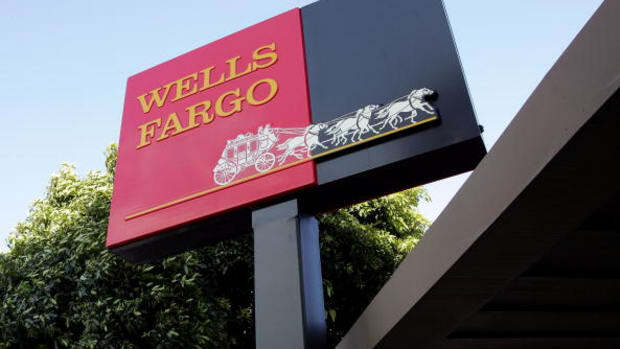 In the upper echelon of a different division of Wells Fargo — its Wealth and Investment Management division — the intense pressure for sales is alive and well, according to hundreds of pages of internal documents reviewed by Yahoo Finance, and interviews with four former employees in that division. 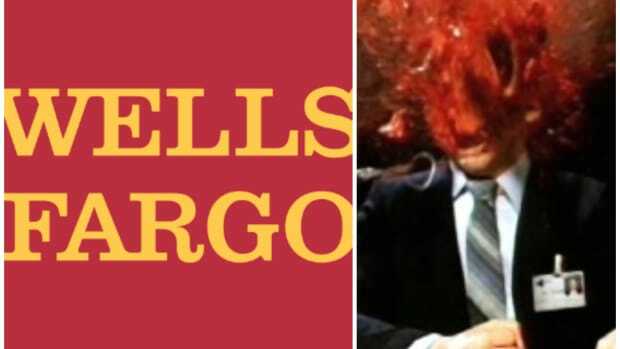 In fact, even as Wells was de-emphasizing sales goals within its community bank, the pressure on its wealth managers was being turned up…. The Consumer Financial Protection Bureau is already looking into the former and will undoubtedly soon be looking into the latter. For most banks, this would be great news, because there basically isn’t a CFPB anymore, with one exception: The Office of Making An Example Of Wells Fargo Because The President Said So. The Consumer Financial Protection Bureau is probing the matter, the people said. The agency is focusing on whether customers were deceived, their awareness of the products and their ability to cancel the products, one of the people said. Tim Sloan hopes tearing them down to the studs and combining them will make them a little less expensive, prone to allegedly improper mischief.